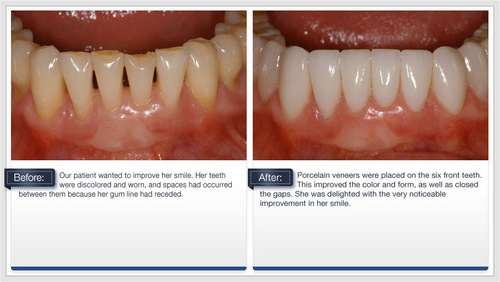 How can you improve your smile? 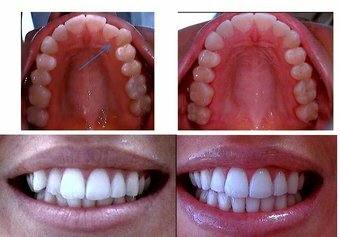 See our case studies below for Teeth Whitening, Composite Restorations, Orthodontics, Teeth Bonding, Dental Veneers, Dental Crowns, Smile Makeover (Full Mouth Restoration) and Dental Implant Restorations. 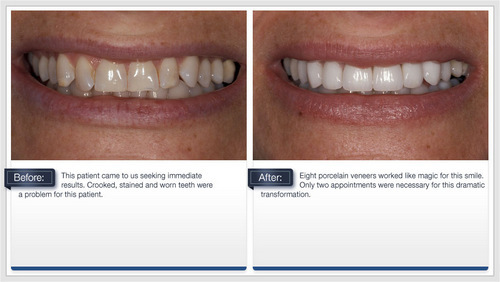 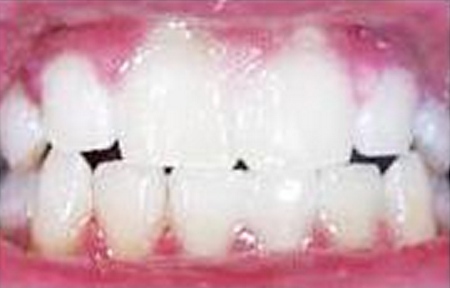 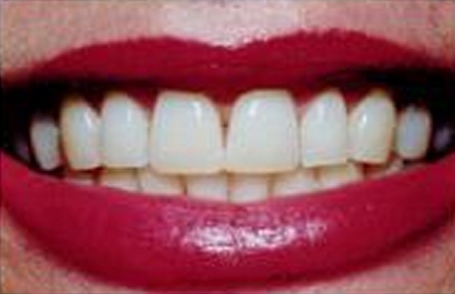 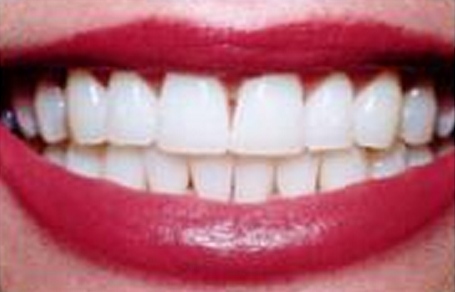 Here are some case studies of teeth whitening and how it can improve the whiteness of teeth. 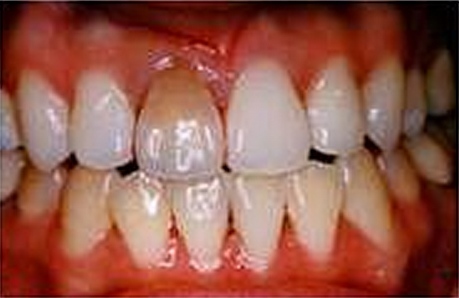 Your teeth can become discolored due to drinking coffee or tea, smoking, or even medications and age. 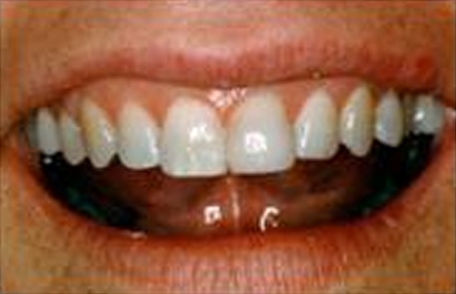 In about an hour, you can erase all of this discoloration, and walk out with a whiter, brighter and healthier looking smile. 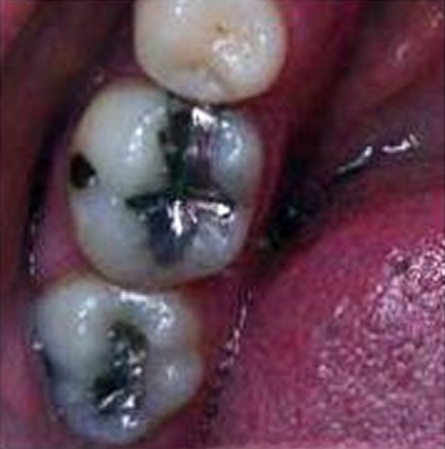 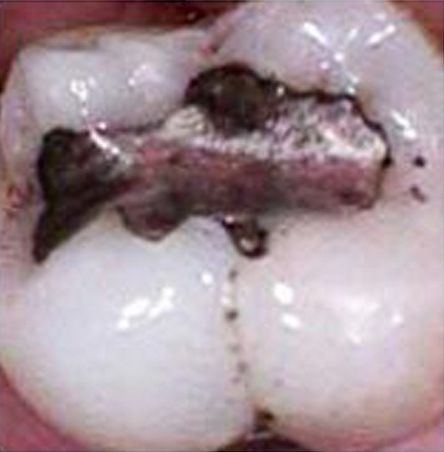 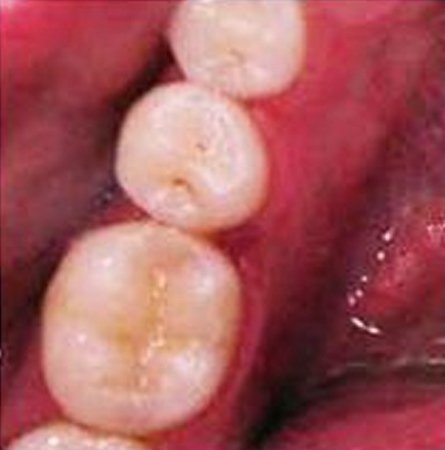 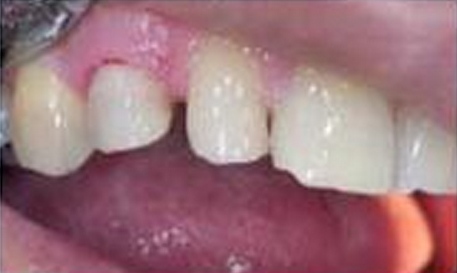 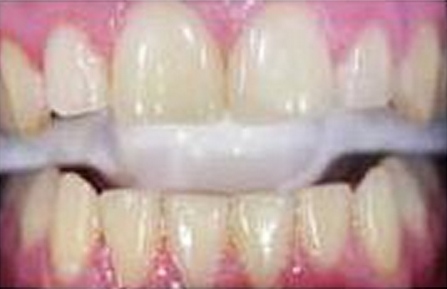 This is an example of bonding used to repair tooth chip that was caused by a fall. 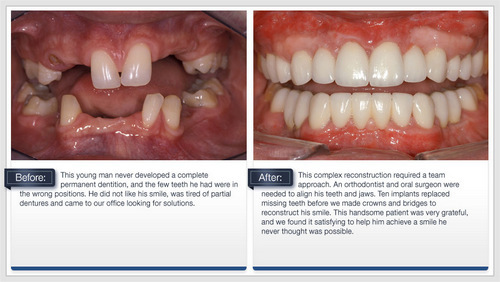 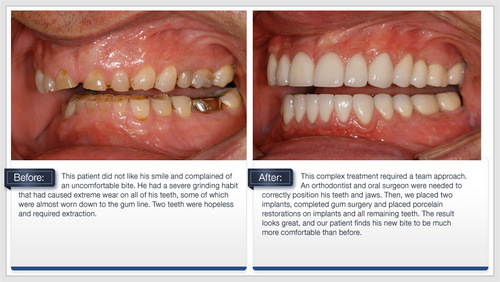 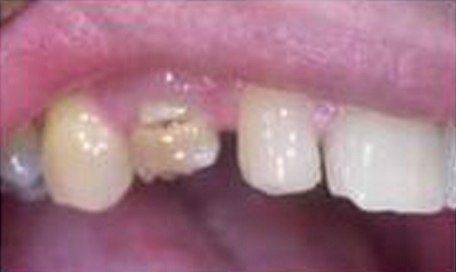 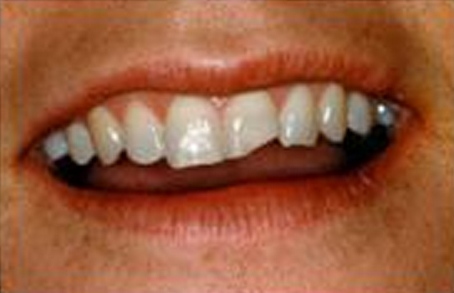 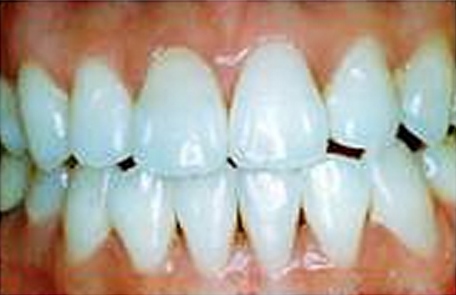 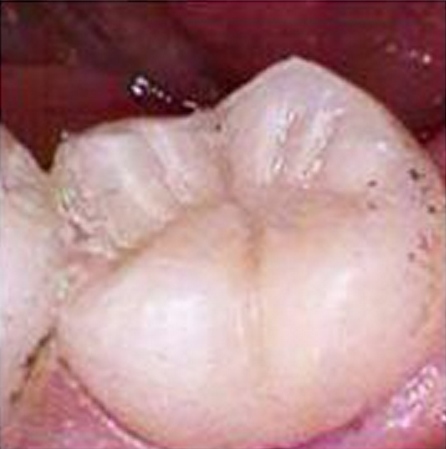 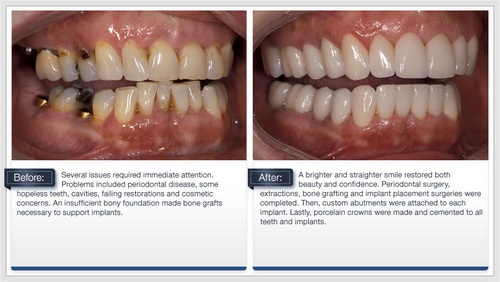 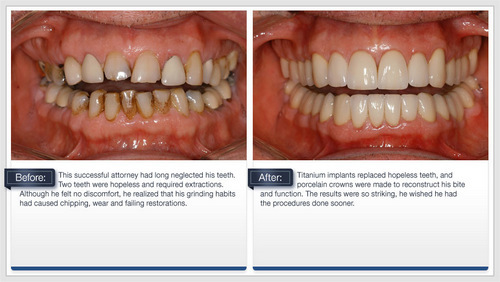 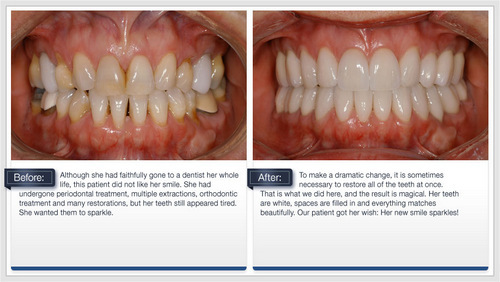 With a crown, we are able to transform a broken tooth into a natural healthy looking tooth.